Bringing fresh, local, organic foods to build bridges and heal brokenness. Come to North Austin's Farmshare Austin Farmer’s Market every Sunday, from 11 am to 1 pm! St. John's Episcopal Church on the south side of the church parking lot just after you enter off of Parkfield. St. John’s partners with Farmshare Austin to provide North Austin with a weekly Farmer’s Market. Farmshare’s goal of developing the next generation of organic farmers and providing fresh, local, organic foods to parts of the city where such foods are not available meets our mission of healing brokenness and building bridges. 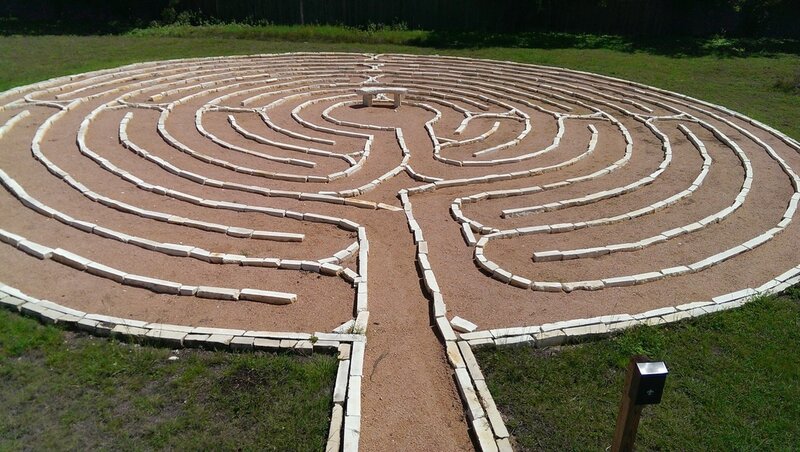 Get a plot in our Labyrinth Community Garden!